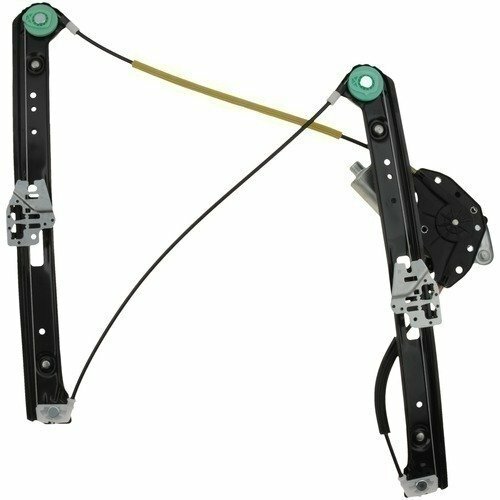 This power window motor and regulator assembly can be used for BMW 330xi. It is exact replacement for factory unit. It is used for front window applications. It is pre assembled for fast installation and replaces original part number. Good prices and easy to order. Had difficult to find parts.